In September 2016 the Australian Childhood Immunisation register (ACIR) became the Australian Immunisation register (AIR) which will capture whole of life vaccinations. 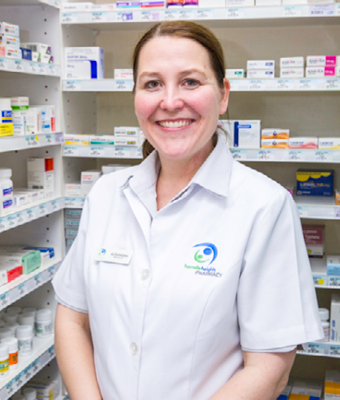 Pharmacists and other vaccination providers can now access this register to record vaccinations delivered directly into the patients’ vaccination history. More information is available from The Pharmacy Guild of Australia.